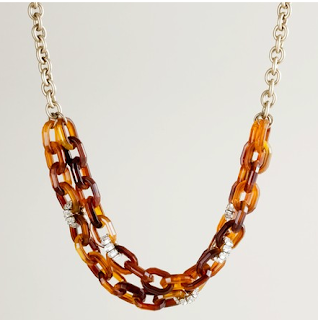 You know I love tortoise... this necklace caught my eye from the latest J. Crew catalog. Dress up jeans and a tee or wear with a cocktail dress. Oh the possibilities. Loving The Belles of Saturday, your go-to source for football Southern Belle style. One of my future children will attend a college in the SEC so I have a legit reason to root for a team besides choosing my favorite colors and mascot. I'm in heaven just looking at this. 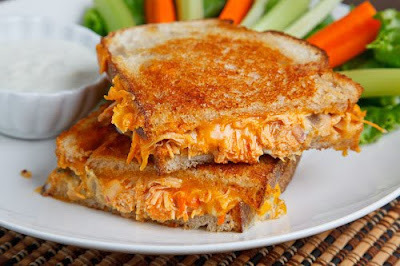 Buffalo chicken and grilled cheese... two of my most loved foods... together! In the words of the chef, "You really cannot go wrong with a spicy filling encased in melted, ooey, gooey cheese all wrapped up in a buttery lightly toasted bread." Finally, loving that Nancy Grace will be on Dancing with the Stars. Her expressions kill me! Aw have fun! We were just at Red Rocks for Incubus, it's such a shame Kings of Leon cancelled, it's a beautiful venue! Our trip was totally spur of the moment so I didn't have time to get restaurant recs but I downloaded this app called Gabby Gourmet & it was great for good places in Denver. Have fun! Buffalo chicken grilled cheese?!? Oh my gosh, that must be heaven. Loving that necklace, too. Ps. I wore a wrap dress to teach today, and I immediately thought of your post yesterday. They're the best! 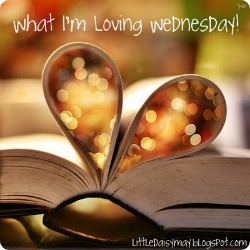 I always love these posts of yours! Soo lucky your leaving For Denver! Have fun! SEC is the greatest!!! I'm ALL VOL! ;) Have fun in Denver! Buffalo Chicken + cheese = 2 of my faves too! Also excited for Nancy Grace on DWTS. Buffalo Chicken grilled cheese sounds interesting adding that to the list to try. 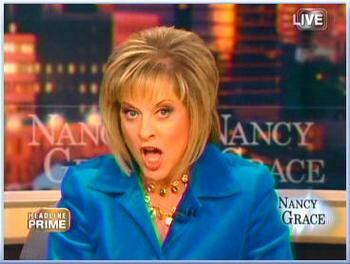 I also love that Nancy Grace is going to be on DWTS it will be hilarious! ugh Colorado...SO beautiful!! If I weren't already planning on retiring in the TX Hill Country (yes-at the ripe old age of 25) it would be in Colorado. The weather is fan-freaking-tastic! Have a great trip!! Definitely try The Cherry Cricket for amazing burgers, the art museum is gorgeous, my favorite bar is called Forest Room 5, it has an outdoor fire pit and the cocktails are delicious. Enjoy Denver, I love it! That buffalo chicken sandwich looks to die for, and while I cannot wait to try cooking it my favorite part of this post is that Nancy Grace is going to be on dancing with the stars. I seriously cannot wait to see the tv comentor samba. Her facial expressions combined with Bruno's comments wil be TV magic! I hope y'all have a great trip!!! I love those prints! too cute. Have fun on your trip!! Wish I could help ya with suggestions but never been! Thank you for the shoutout :-) It warms my heart as well that your youngins will be going to school downnn South!! Even though I'm not a mountain girl, I heart CO, have fun!! Bummer about KOL... I've heard Red Rocks is an amazing venue, that would have been a sick show. Buffalo Grilled Cheese sounds amazing...how about Lobster Grilled Cheese? Went to Rowayton Seafood for lunch and while that wasn't my meal, it looked yummy. Enjoy Denver! 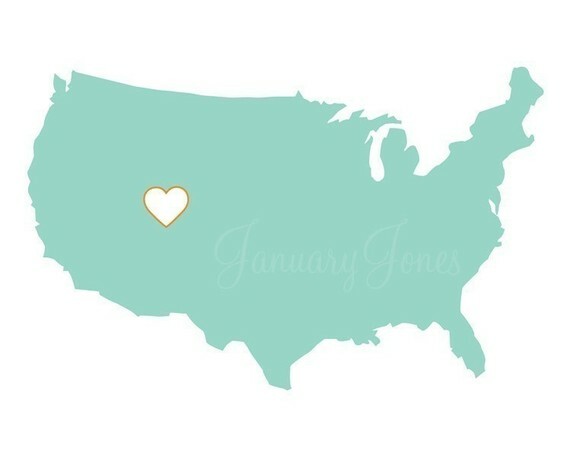 Thank you so much for posting about the JanuaryJonesPrint! I have ordered one for myself!